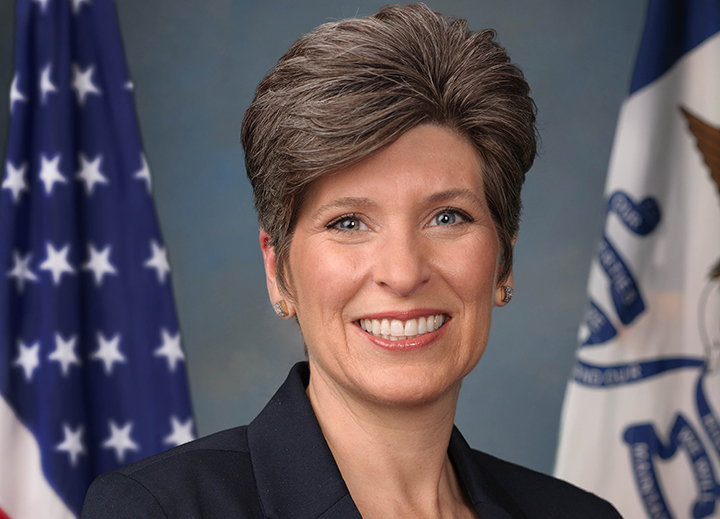 U.S. Sen. Joni Ernst (R-IA) joined a bipartisan group of legislators Thursday who introduced a bill to reauthorize and strengthen the National Guard State Partnership Program. The State Partnership Program Enhancement Act of 2015, which has a corresponding bill in the House of Representatives, will permanently codify the SPP into law, increase transparency and oversight, and address deficits in funding, coordination, and reporting. The SPP is a broadly supported, 22 year old program that is designed to promote American interests abroad by establishing cooperative relationships with foreign security forces and other government agencies to provide military-to-military and military-to-civilian training. The SPP takes advantage of the diverse skill sets of the men and women of the National Guard, who serve the United States as civilians, soldiers, airmen to meet unique U.S. security cooperation goals in countries around the world. In the long-term, it provides Combatant Commanders and Ambassadors with capabilities to achieve U.S. objectives and further demonstrates a commitment to building partner capacity abroad. The State Partnership Program Enhancement Act of 2015 would reauthorize the SPP, which is due to expire in September 2016. 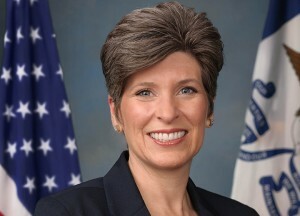 The bipartisan bill would also improve the program by enhancing reporting requirements, consolidating arcane funding mechanisms, and increasing cooperation between the Guard, the State Department, and our allies.